Part 10 in our series A to Z Considerations for Seating & Wheeled Mobility: A Quick Reference Clarifying Confusion Around CRT. See Part 1, Part 2, Part 3, Part 4, Part 5, Part 6, Part 7, Part 8, and Part 9. Now that you have completed your evaluation of transfer methods, you must also assess ambulation, if this is something your patient is capable of. Again, based on Medicare guidelines, we must rule out functional ambulation as a safe and effective means of mobility to substantiate the need for wheeled mobility. Can the patient safely ambulate and in a reasonable amount of time? Do they require physical assistance and/or an assistive device to do so? *Remember: We must rule out the patient’s ability to safely and effectively utilize a walking aid as a mobility device before we can consider wheeled mobility as an appropriate alternative. Does ambulation alone allow your client to perform all necessary functional tasks and MRADLs consistently over a 24-hour period? Think about potential fatigue issues or fluctuations in symptoms: for example, if your client has Multiple Sclerosis, perhaps she can ambulate to the restroom early in the morning, when rested, but is unable to do so by the afternoon. Does the client experience an unsafe increase in HR or an unsafe drop in O2 saturations when attempting to ambulate? If so, measure these items while your patient is attempting to ambulate, and record these findings. Think back to that COPD patient we talked about in the blog Clarifying the "Grey Area": Who Qualifies for Wheeled Mobility? 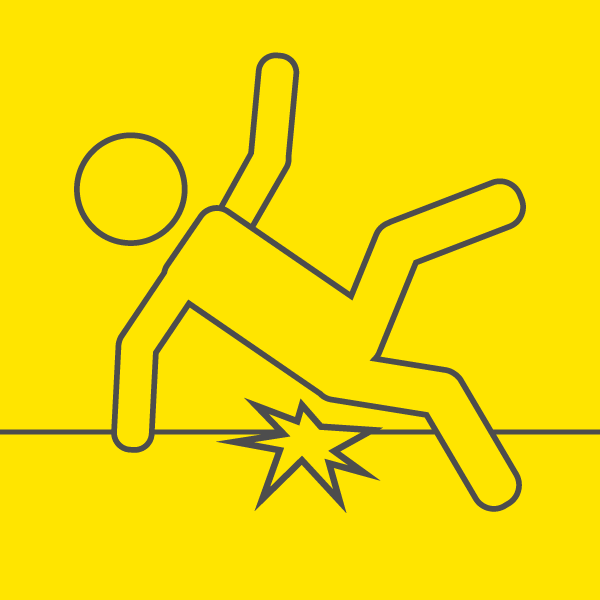 Is the patient at high risk for falls or do they have a history of falls with ambulation? 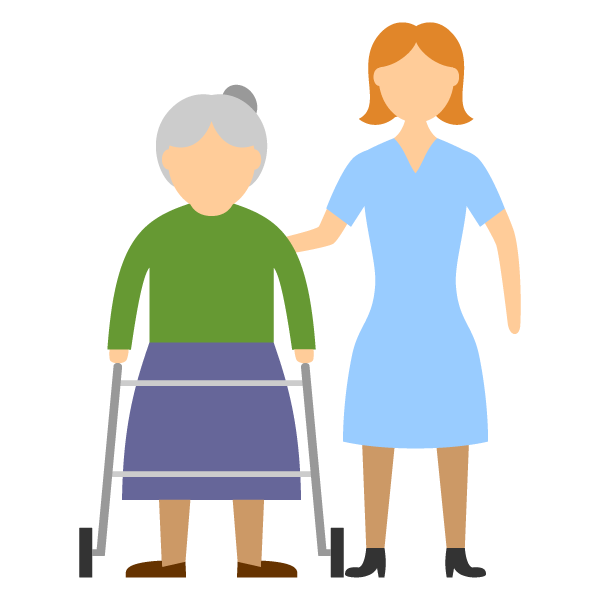 Again, consider performing an objective balance assessment to demonstrate the fall risk; this will help you justify why ambulation may not be a safe means of mobility for someone who is at high risk for falls. Perform objective measures such as the DGI (Dynamic Gait Index), a BERG, a 10-meter gait speed test, or a 6-minute walk test to clearly demonstrate the risk for falls or inability to complete daily tasks in a safe and timely fashion throughout the day. *Tip: Remember, just because someone CAN ambulate does not mean it is functional and safe. Recommending a wheelchair for someone who is capable of ambulation is NOT a failure on our part if it means we are increasing functional independence and safety and improving quality of life by making home and community more accessible! Once we have taken these items into account, we will know whether or not a wheeled mobility device would be an appropriate piece of mobility equipment for the client. Now, we just have to decide what type of wheeled mobility! Join me back next week to begin the discussion on the importance of completing functional trials in the type of equipment you are considering for your client. We will compare both manual and power wheelchairs! 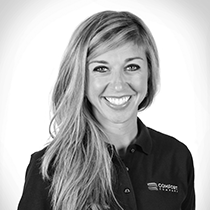 Lindsey Sharpe graduated with a BA in Exercise and Sport Science from the University of North Carolina at Chapel Hill in 2007 and with her Doctor of Physical Therapy from Elon University in 2010. Lindsey was a practicing clinician for seven years primarily focusing on neurological conditions and wheelchair seating and positioning. Lindsey was first introduced to wheelchair seating and positioning during her time on the spinal cord injury team at the University of Virginia's acute rehab hospital where she discovered her interest in and passion for this niche in the therapy world. Lindsey went on to open a brand-new seating clinic with Carolinas Healthcare System in Concord, NC where she advanced her knowledge and skills performing both inpatient and outpatient seating evaluations for clients of all ages having a variety of diagnoses.